IW 606 SUR FG II is an in-wall miracle. 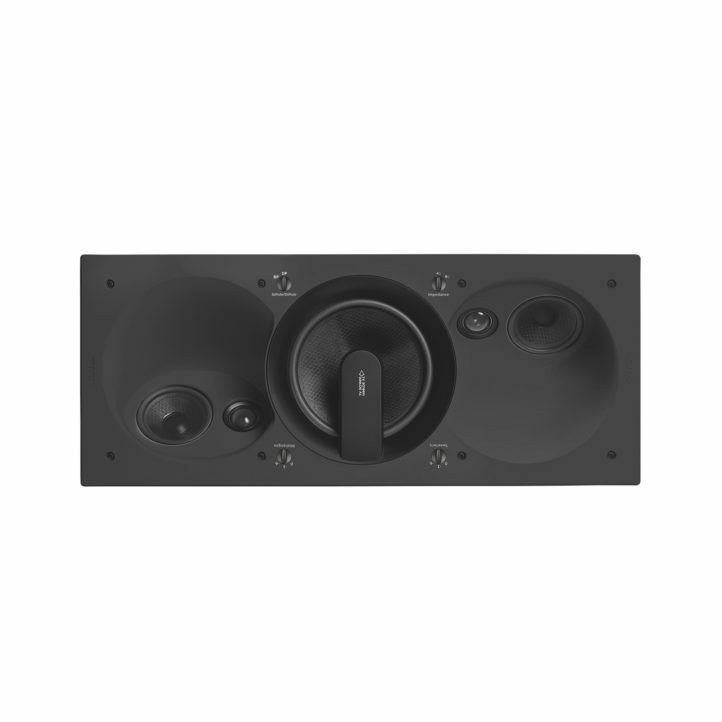 This potent 3-way speaker is the ultimate addition to any surround system. As a true 600 Custom series product, it also features a bipole/dipole switch for optimum adjustment to DTS or Dolby surround encoding.